It's time to approve the Work-Life Balance Directive! 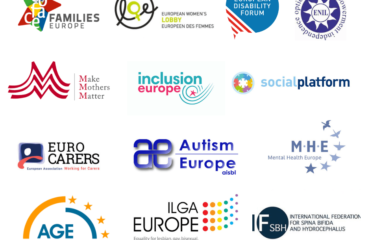 Now that a first important step in the right direction has been taken, IF joins COFACE Families Europe and 11 other NGOs in calling for a swift adoption of the directive. At the end of May we are all called to vote for the European elections 2019 and IF strongly encourages European people with SBH to vote. 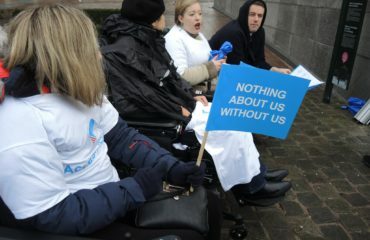 Let's make make sure that the EU will become an inclusive society for all! 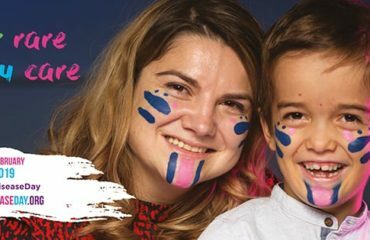 #ShowYourRare for Rare Disease Day 2019! For this year Rare Disease Day we invite you to join us in raising awareness and spreading the voice about rare diseases, such as spina bifida and hydrocephalus! 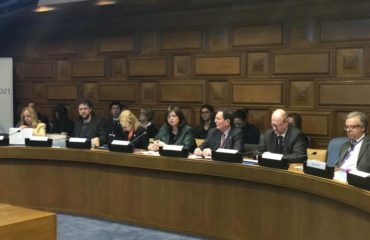 IF Secretary General Lieven Bauwens was at the United Nations headquarters in New York for the Annual Meeting of Rare Diseases International, where he gave a speech focused on how to integrate rare diseases into the United Nations (UN) Convention on the Rights of Persons with Disabilities (CRPD) based on the experience of IF. The World Birth Defects Day (WBDD) is approaching, and we decided to create a social media toolkit to support everyone who wants to make their voice heard!